The company Andreas Daub produces innovative, creative jewellery, watch bands and accessories. Continual advancement in the area of technology, collaborative partnerships with our customers and out-of-the-box thinking and activity have repeatedly enabled the company Andreas Daub to act as pioneer and trendsetter in the jewellery industry. As a family-run company in the fifth generation, Andreas Daub feels particular responsibility. We regard product and service quality as the central pillars for manufacturing artisanal jewellery in Germany. Our relentless endeavour to offer our customers the best possible service is one of the foundations of our company policy. Our employees are the most important asset of our company, which is why we place a high priority on acknowledging and honouring their performance. It is also important to us that our suppliers are able to work in decent working conditions and receive fair pay for their work. This is why we purchase our raw materials only from suppliers who are appropriately certified. Especially when purchasing precious metal we focus on just a few suppliers whom we have known for years. We purchase gold only from suppliers who can vouch for the ethical provenance of the raw material. Sustainable business practices – mean: Strengthening the environment and mankind long-term instead of exploiting them in the short run – is a firmly established principle of the company Andreas Daub. We are one of the leading companies providing opportunities for vocational training in the jewellery industry and encourage the ongoing training of our employees. We assume responsibility toward the city, the region and society as a whole by promoting various projects. We also champion protection of the environment: investment in a new electroplating shop with a closed-loop wastewater system and conversion to LED lighting for the factory floor are just two current examples of this. 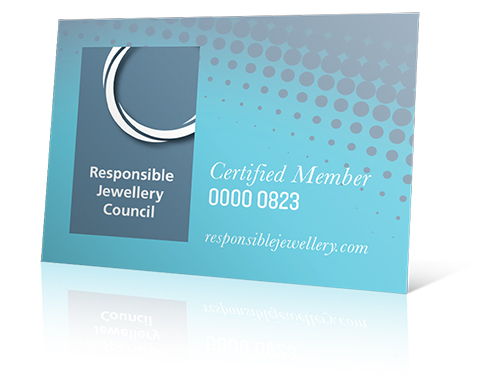 As a certified member RJC (Responsible Jewellery Council), we committ to operating our business in accordance with the RJC Code of Practice. 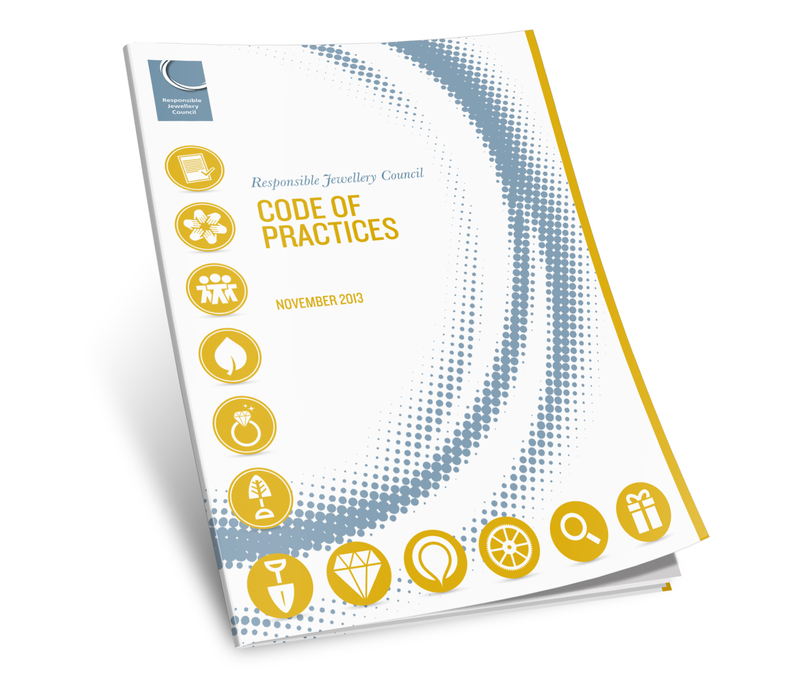 we committ to integrating ethical, human rights, social and environmental considerations into our day-to-day operations, businessplanning activities and decision making processes.